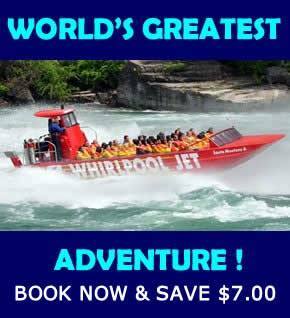 Days Inn and Suites 5068 Centre Street-Niagara Falls Canada. 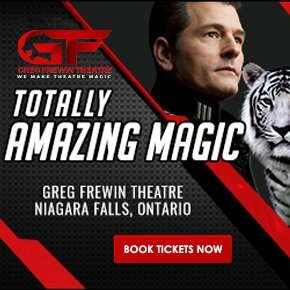 Located in Niagara Falls, Days Inn & Suites by the Falls – Centre Street is in the business district and close to Ripley’s Believe it or Not, Skylon Tower, and American Falls. 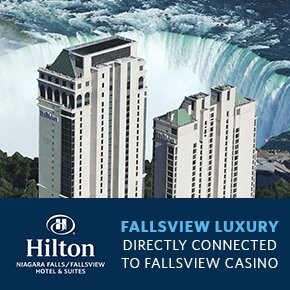 Nearby points of interest also include Bridal Veil Falls and Horseshoe Falls. 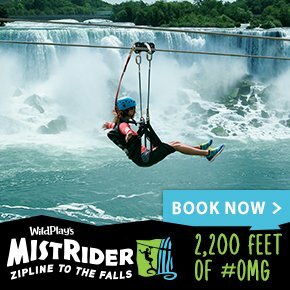 Guests are only a five-minute trek from the 170-foot- high Canadian Horseshoe Falls and Casino Niagara while staying at Days Inns & Suites by the Falls-Centre Street in Niagara Falls, Ontario. 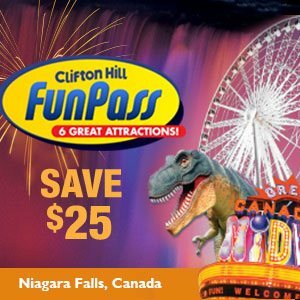 Patrons are only a half-block from the Clifton Hill tourism area. 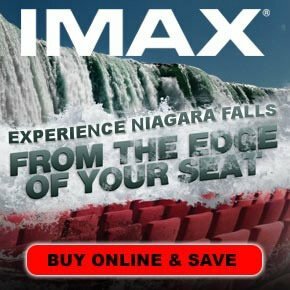 The Maid of the Mist, Cave of the Winds, Great Gorge Adventure, Queen Victoria Park, Marineland and Whirlpool Rapids are within short drives from the hotel. Recreational amenities include an indoor pool and a fitness facility. This hotel offers small meeting rooms and audiovisual equipment. Guest parking is available for a surcharge. Additional property amenities include laundry facilities, currency exchange, and ATM/banking services. 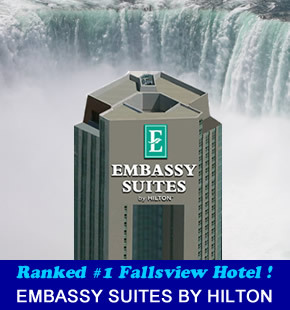 155 air-conditioned guestrooms at Days Inn & Suites by the Falls – Centre Street feature coffee/tea makers and complimentary newspapers. Bathrooms feature shower/tub combinations, complimentary toiletries, and hair dryers. Televisions have cable channels and pay movies. Blackout drapes/curtains, irons/ironing boards, and clock radios are also provided. Housekeeping is available daily.